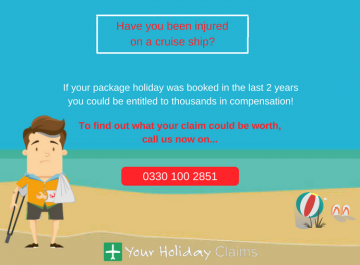 A stricken guest has turned to the experts at Your Holiday Claims for compensation following a norovirus outbreak on the Thomson Dream cruise ship. 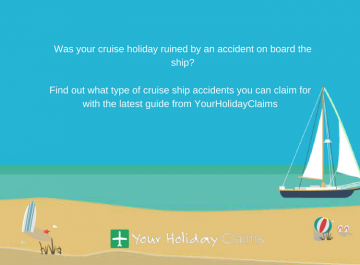 If your stay on the Thomson Dream turned into a nightmare due to illness, you could be owed anything between £770 and £43,890 in compensation with help from the experts at Your Holiday Claims. 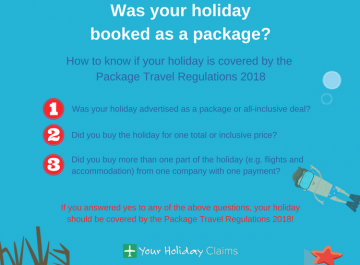 With over 50 years experience in cruise ship holiday illness claims, Your Holiday Claims will provide you with the very best legal representation. 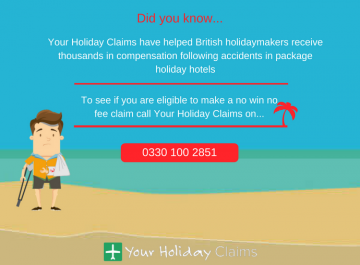 As all claims are brought on a no win, no fee basis you will never be left out of pocket, no matter what the outcome of your claim. 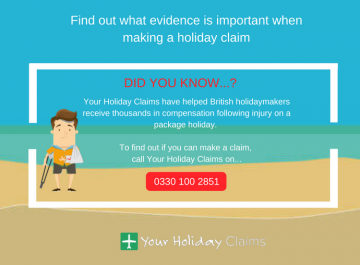 To see what your claim is worth call 0330 100 2851 now. 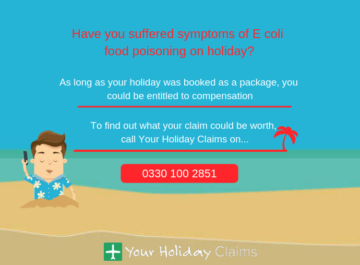 The experts at Your Holiday Claims have been contacted by another British holidaymaker claiming to have suffered from diarrhoea and stomach cramps on board the Thomson Dream cruise ship. Tracy Stansfield, experienced solicitor at Your Holiday Claims said: âWe are receiving an increasing amount of enquiries regarding an outbreak of norovirus on the Thomson Dream cruise ship. 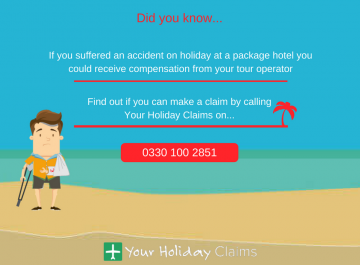 I fear that many more holidaymakers may be affected. 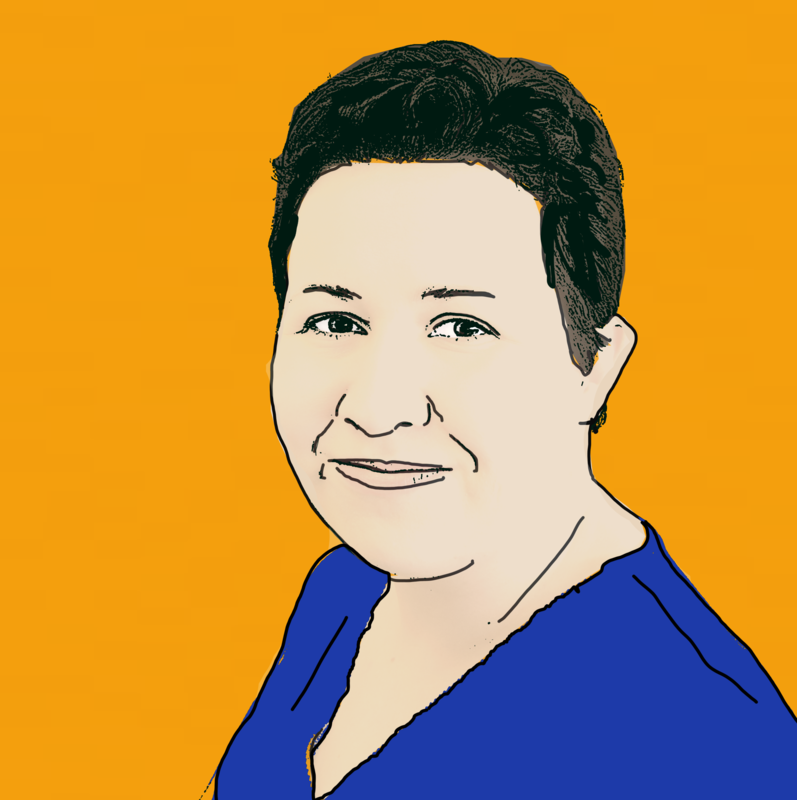 âIllness can spread incredibly quickly in confined spaces such as cruise ships and outbreaks are not uncommon for this reason. 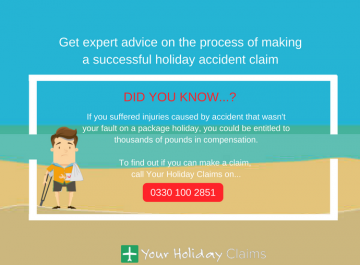 Our aim at Your Holiday Claims is simple: to achieve the maximum amount of compensation available for your claim in a quick, hassle free manner. 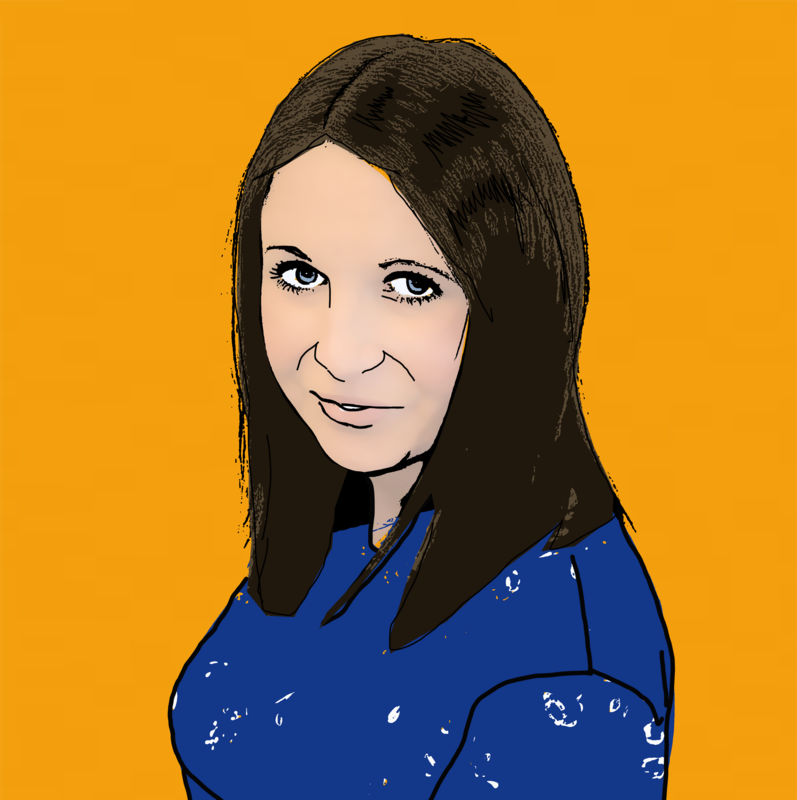 A dedicated solicitor will take care of every aspect of your case from initial contact through to final settlement. 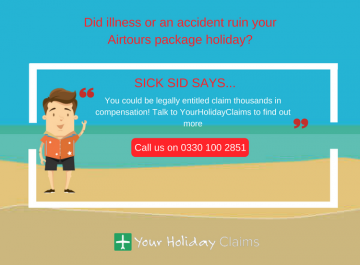 Call 0330 100 2851 now and speak to the cruise ship illness claim specialists. 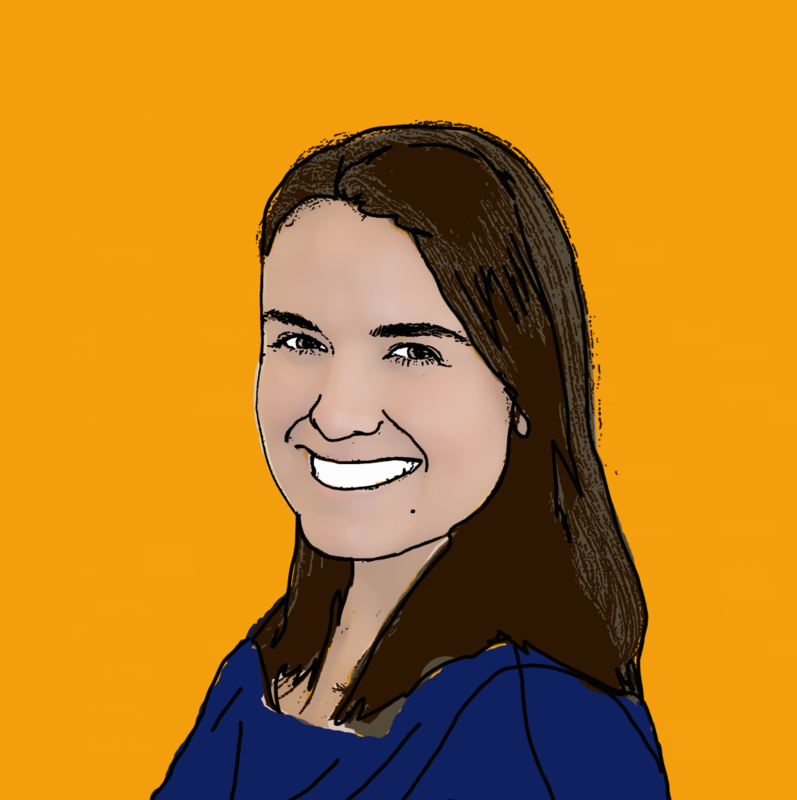 Alternatively, complete the online contact form and an expert solicitor will be in touch.